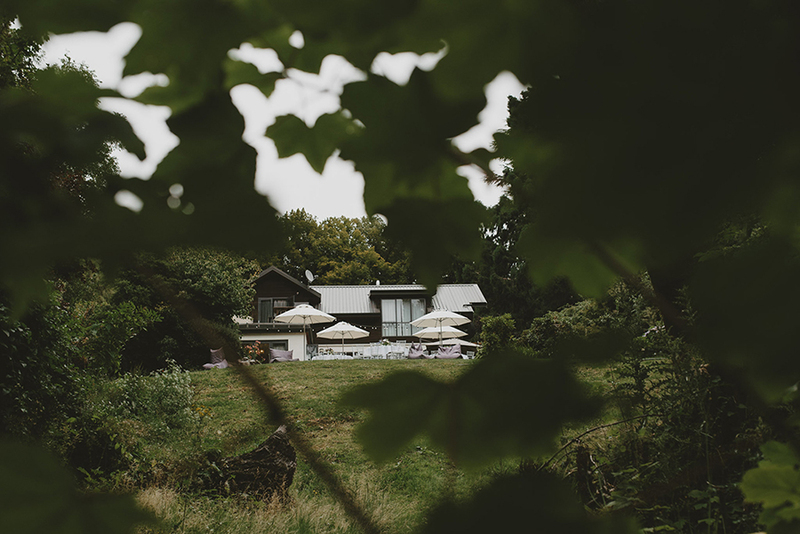 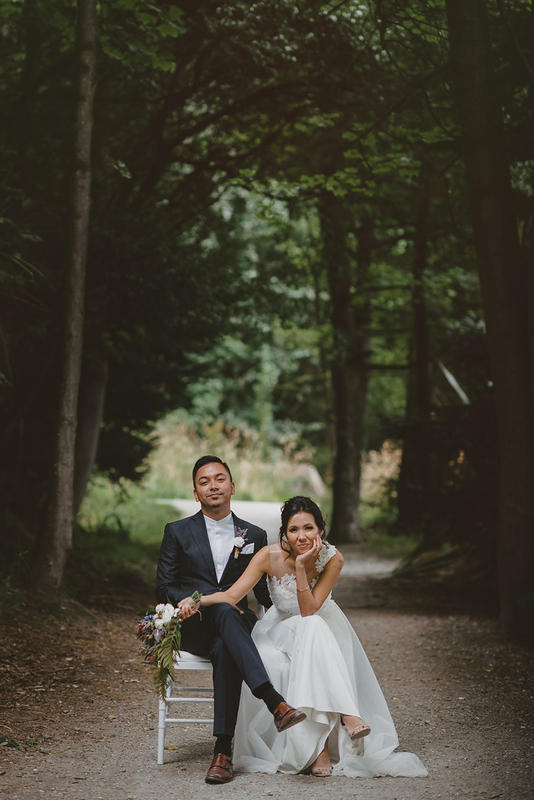 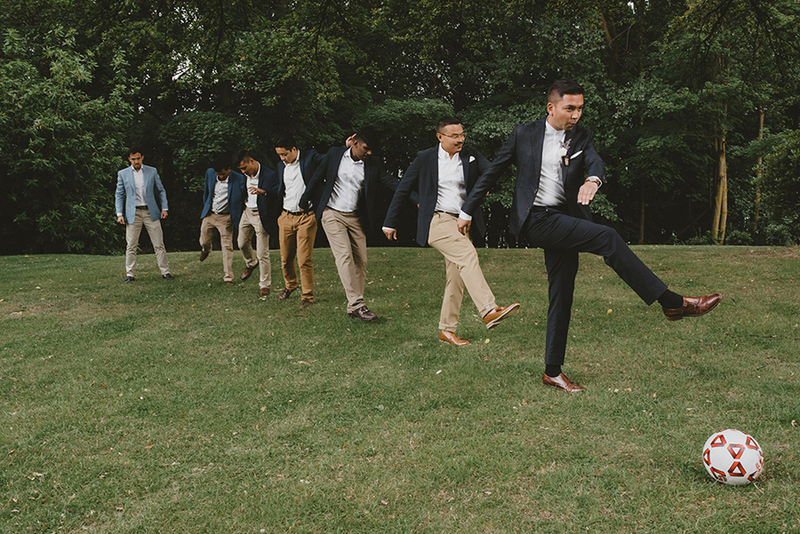 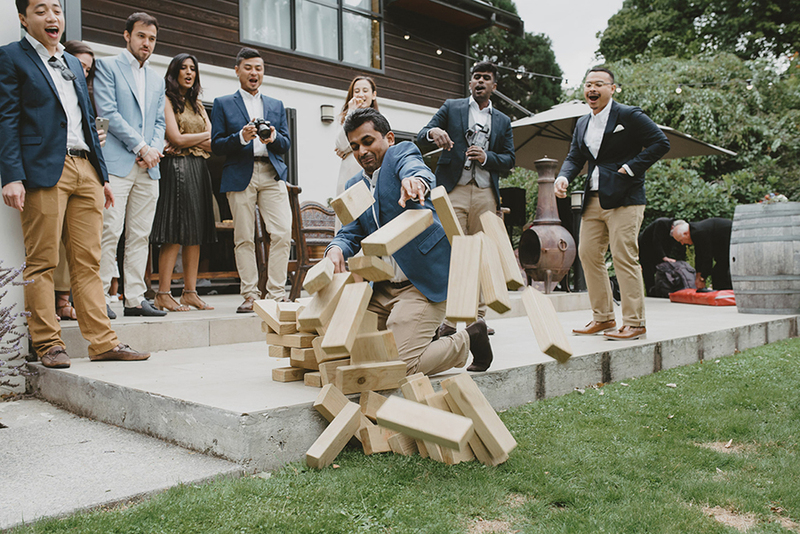 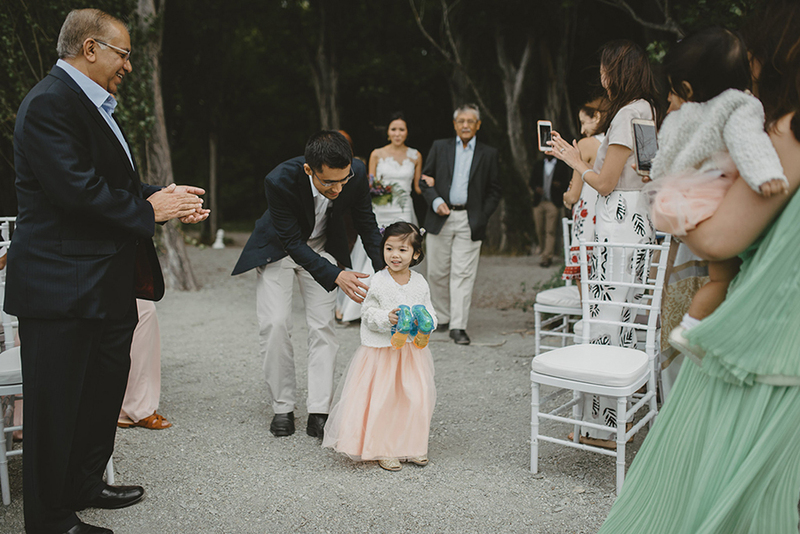 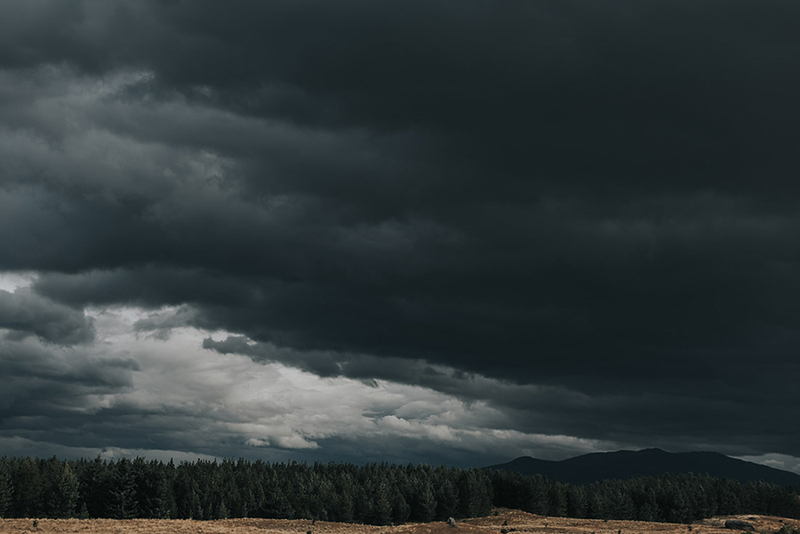 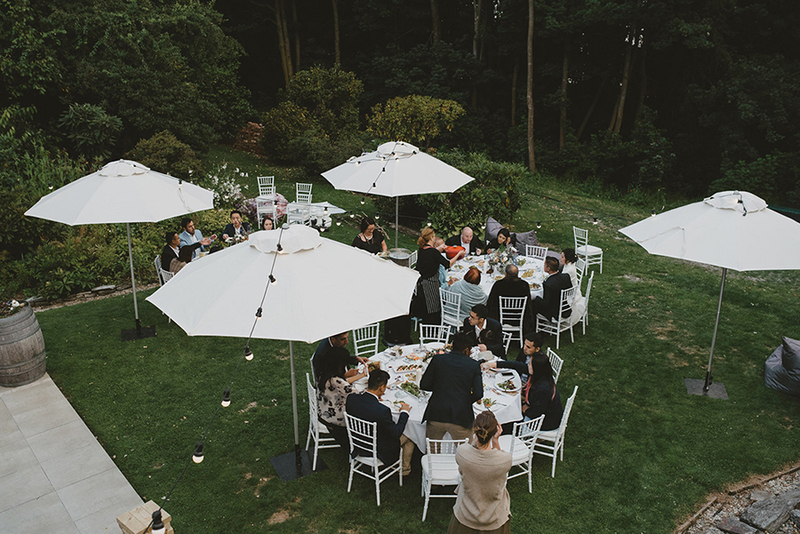 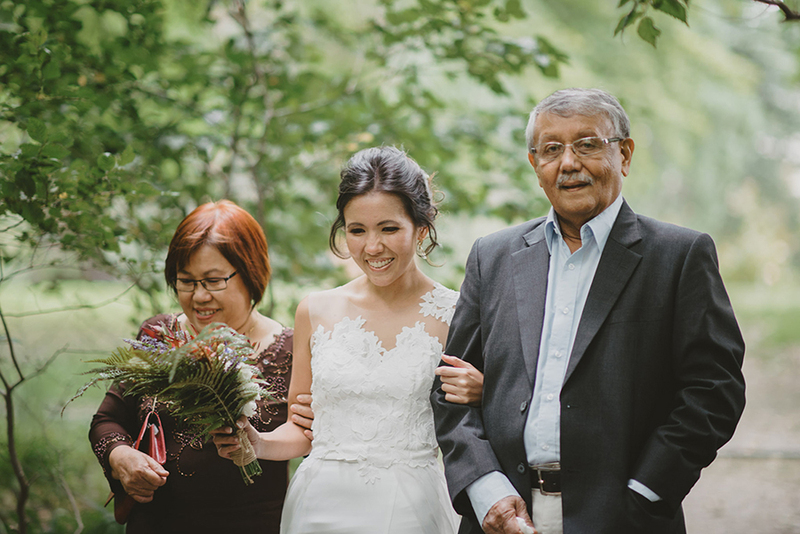 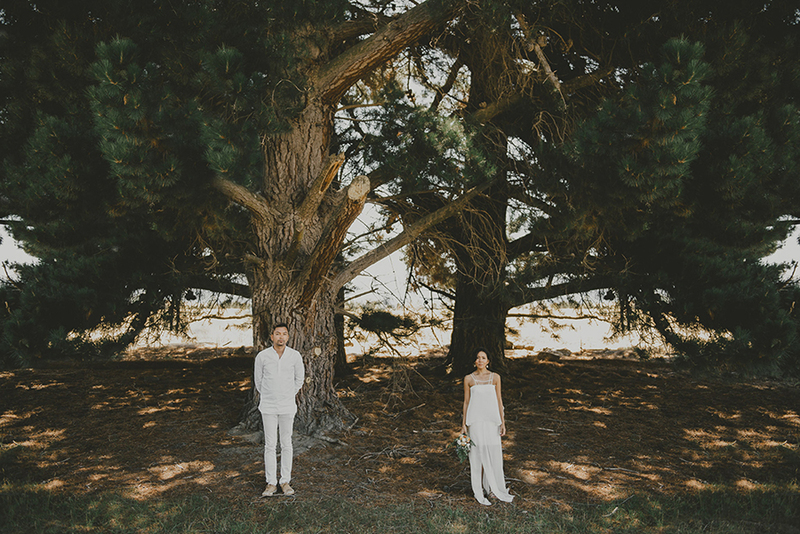 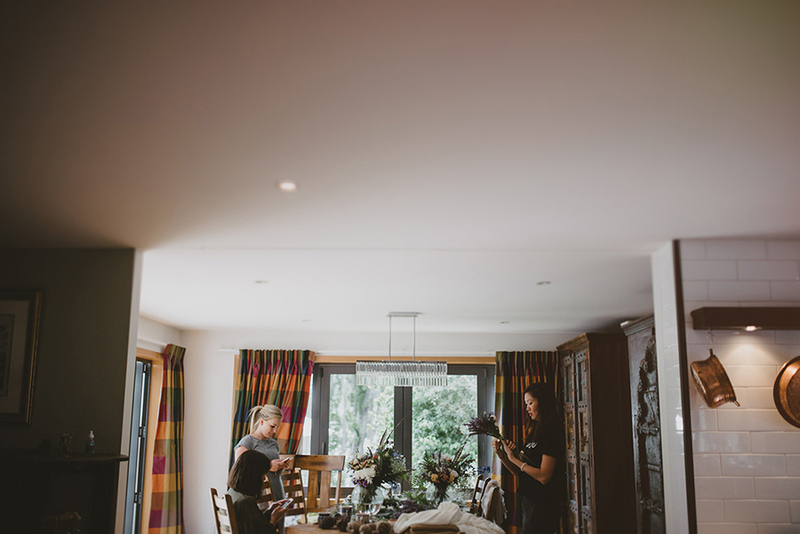 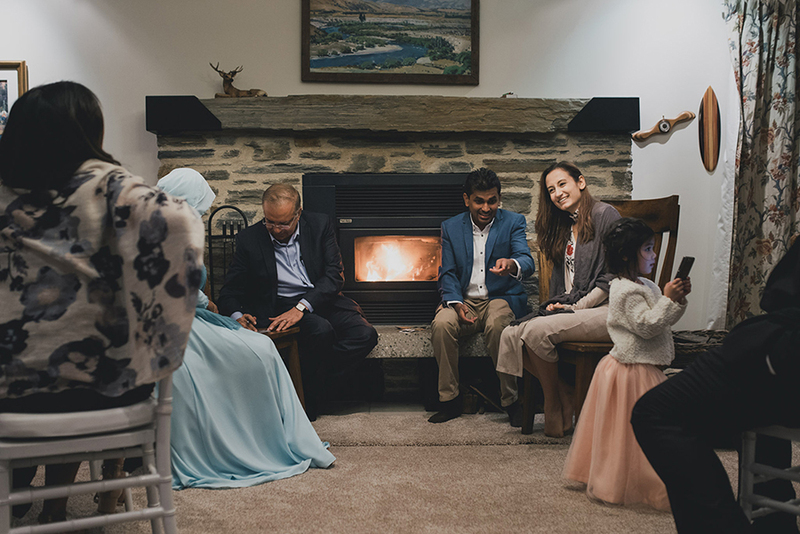 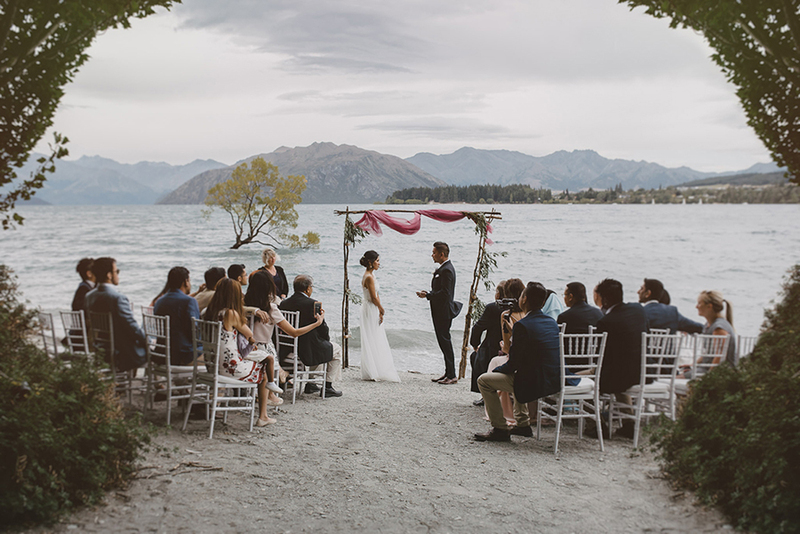 Iqbal and Rengee’s closest friends and family were sworn to secrecy when they were invited to the couple’s wedding at That Wanaka Tree House in Wanaka, New Zealand. 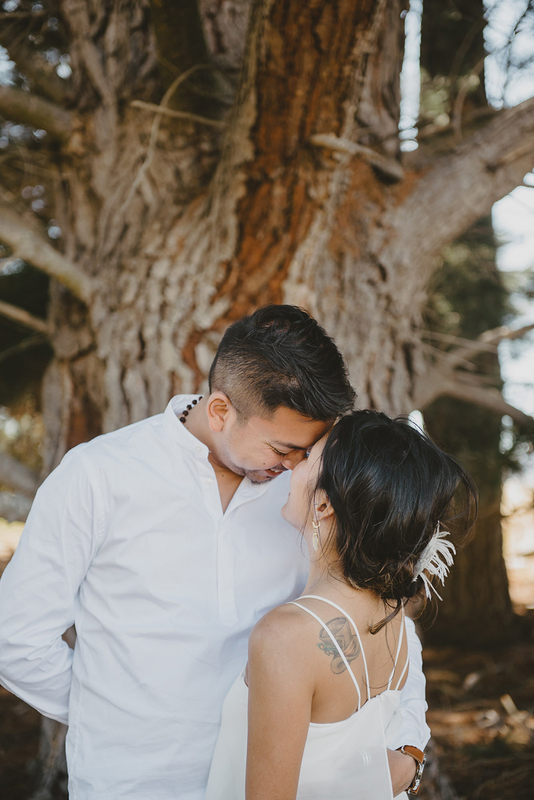 No one else even knew that they were engaged! 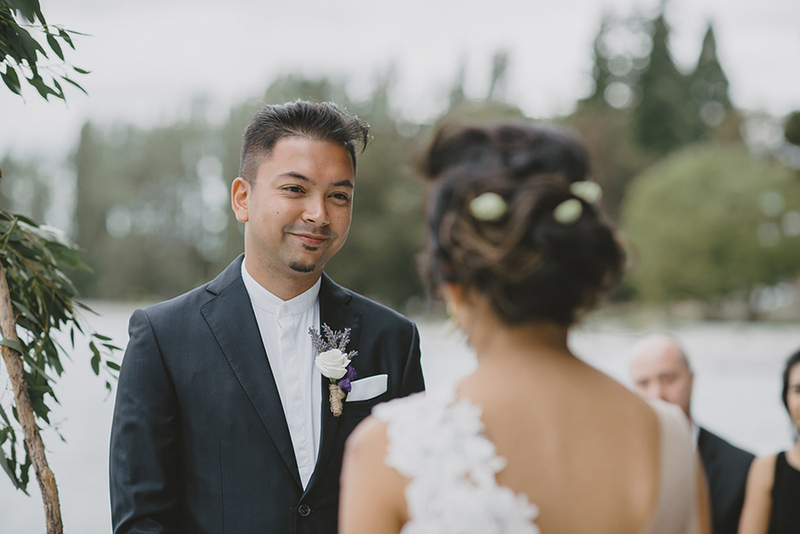 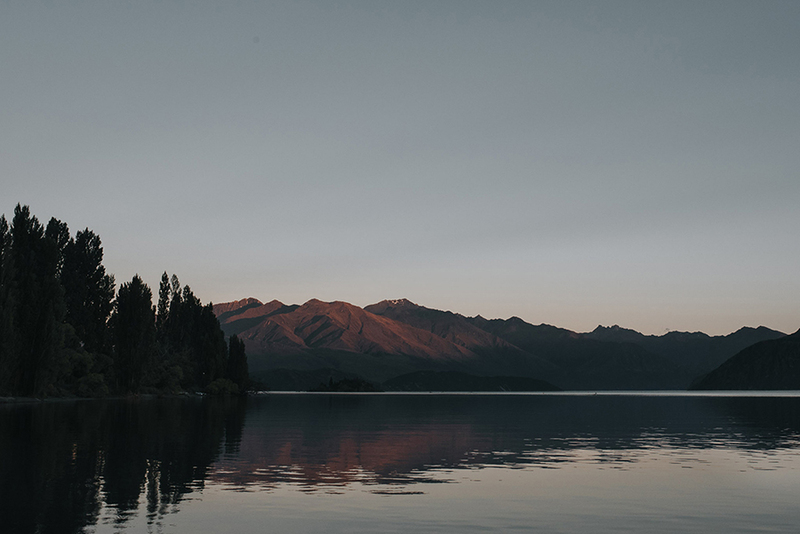 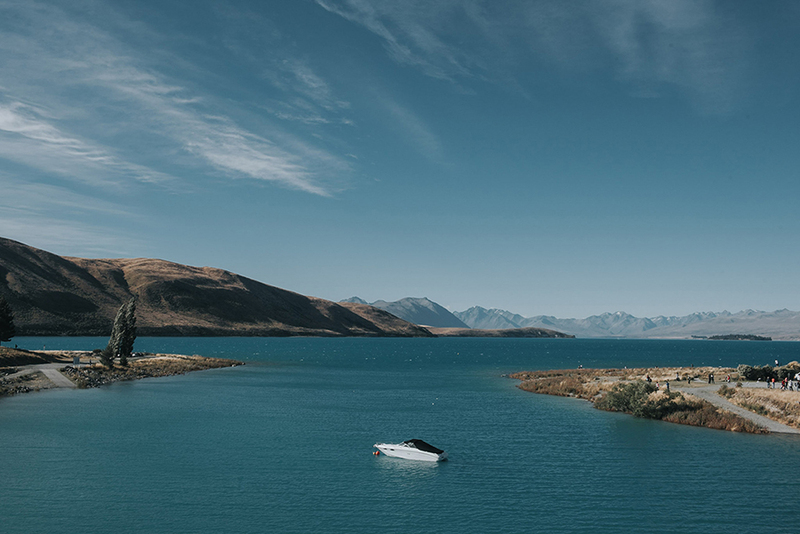 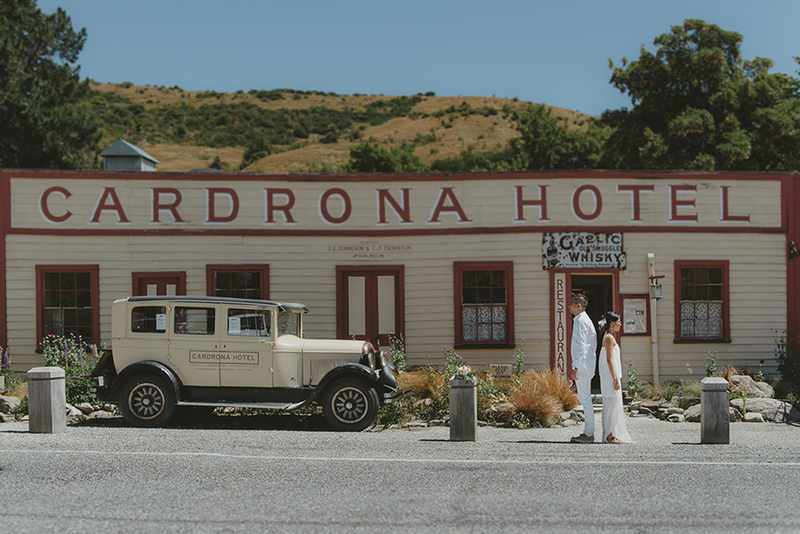 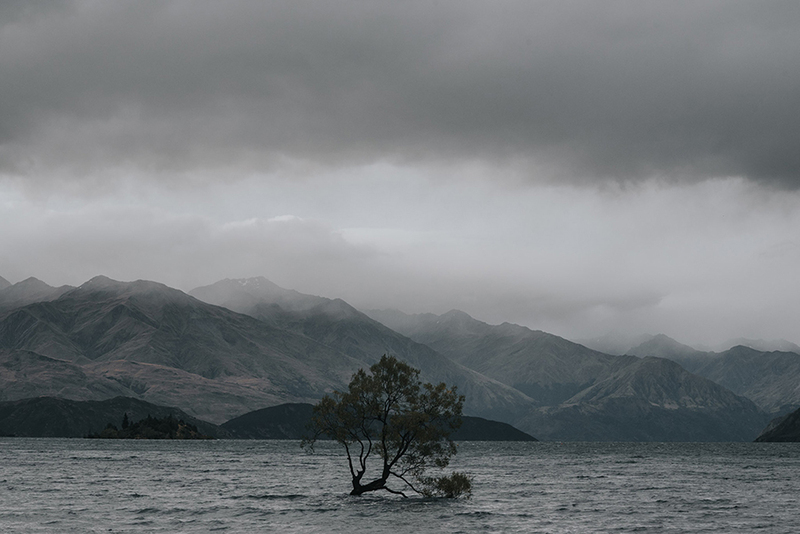 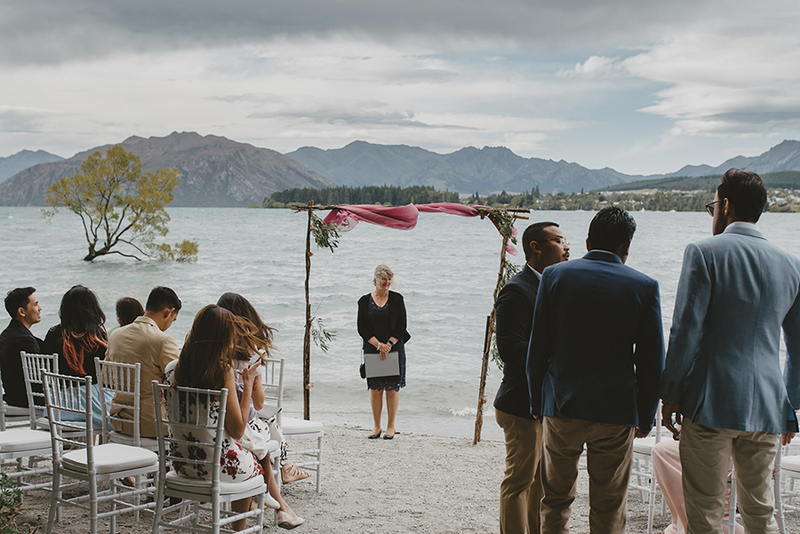 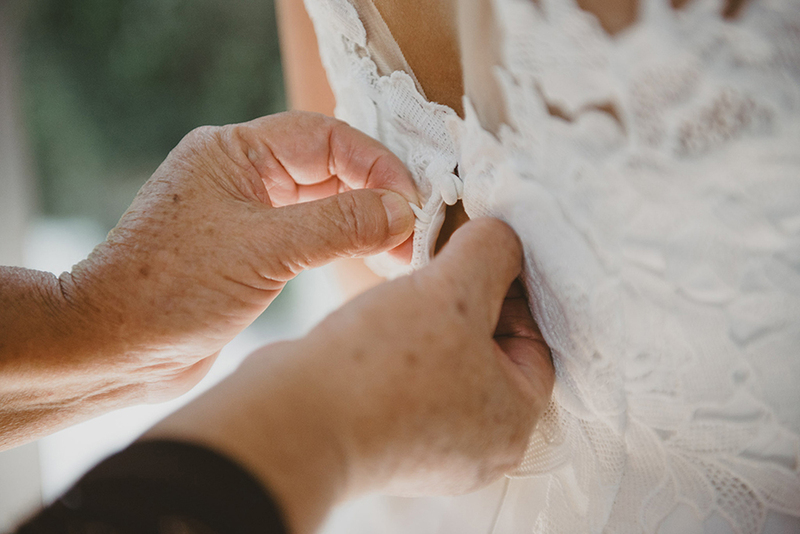 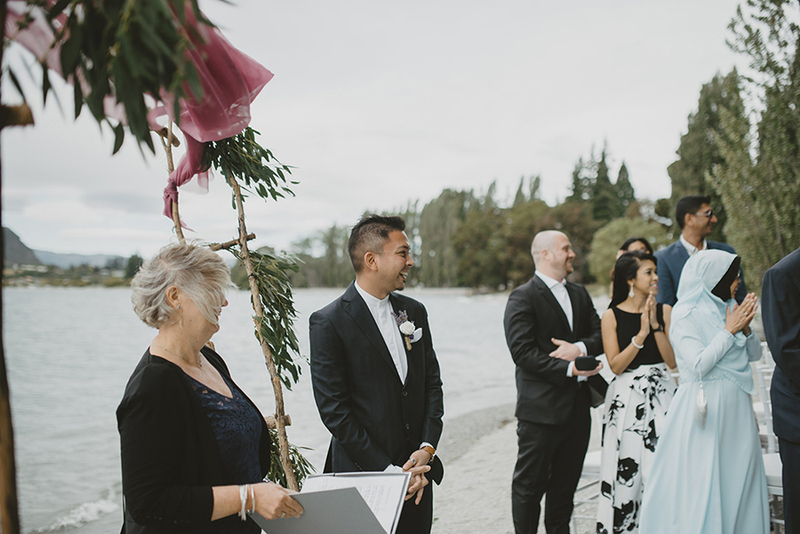 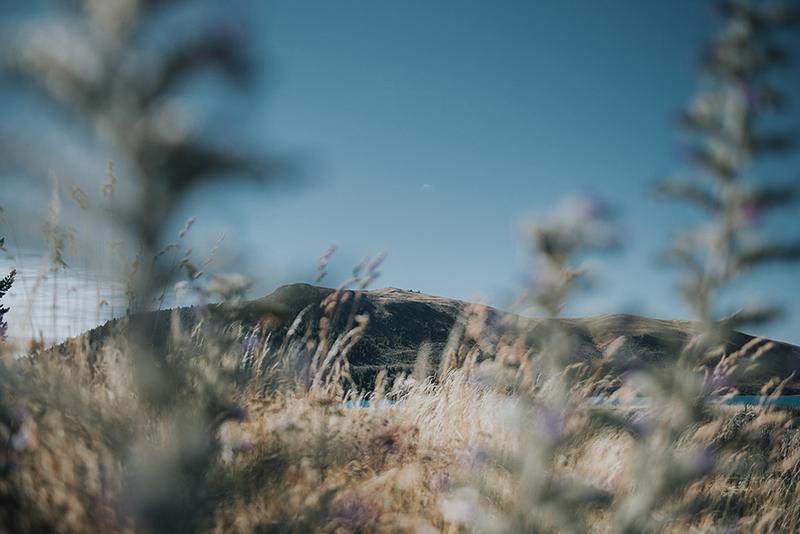 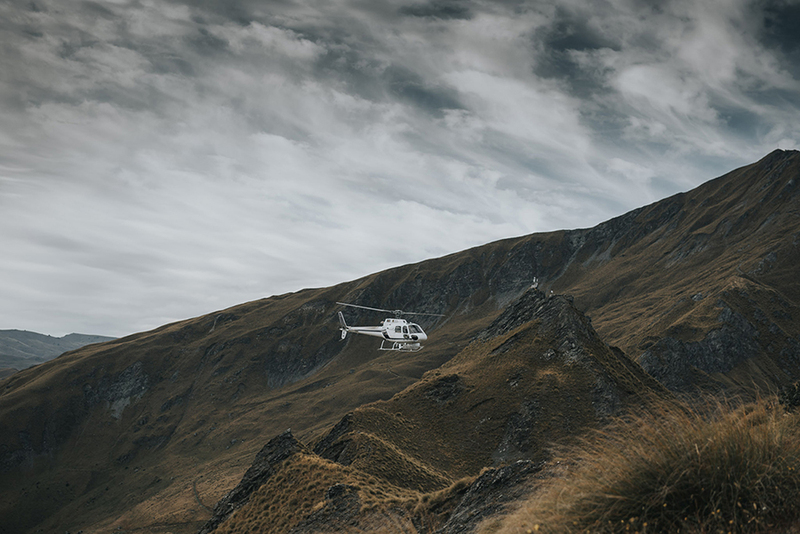 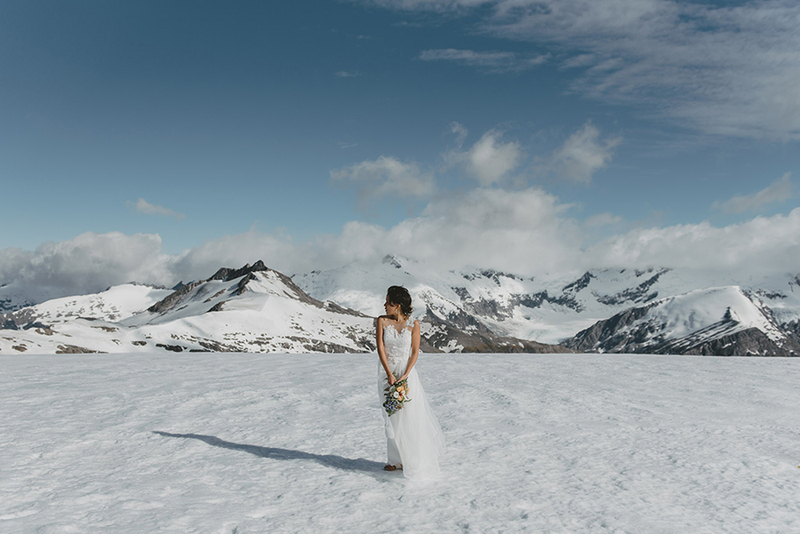 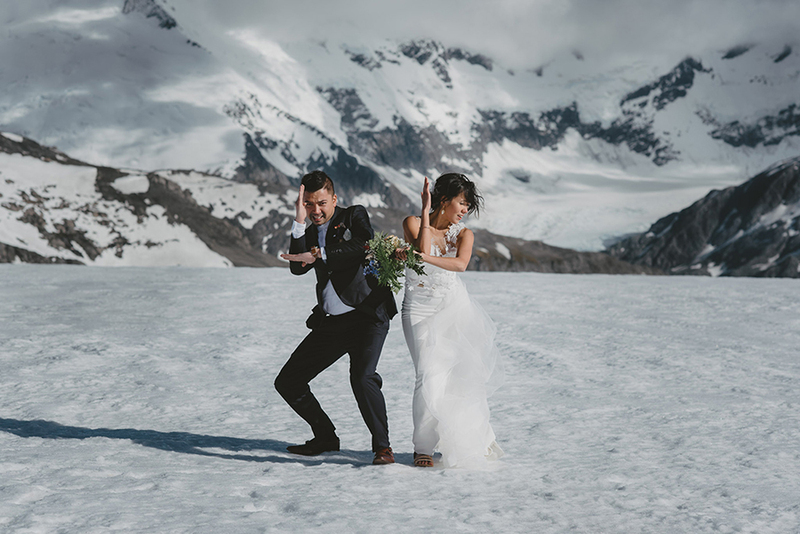 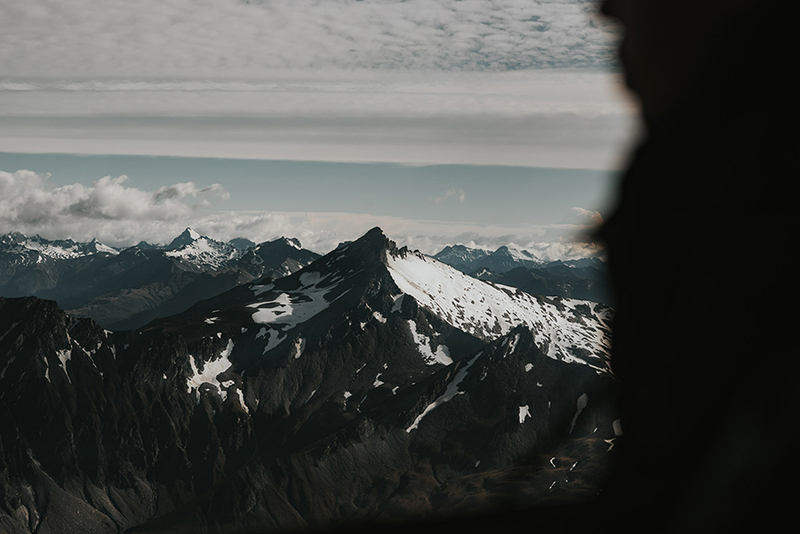 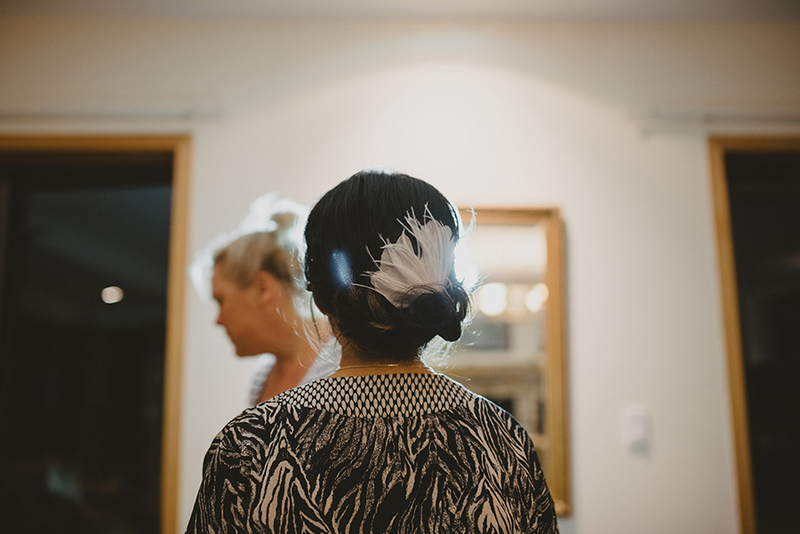 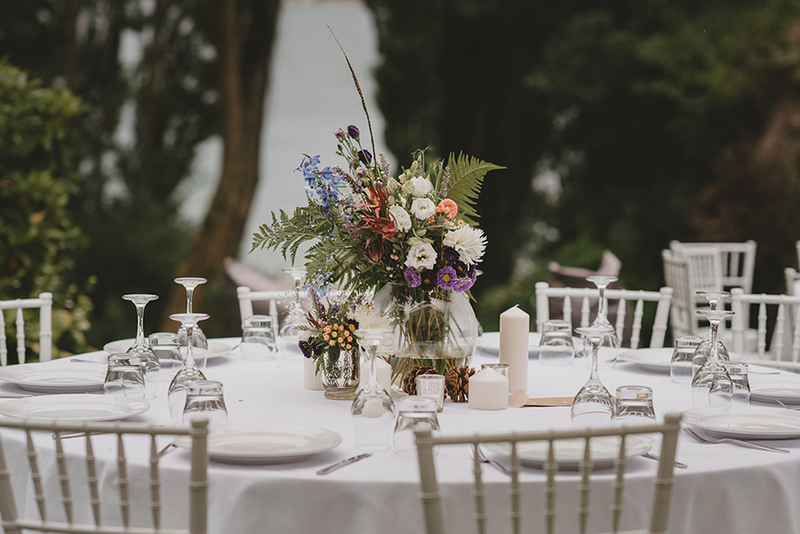 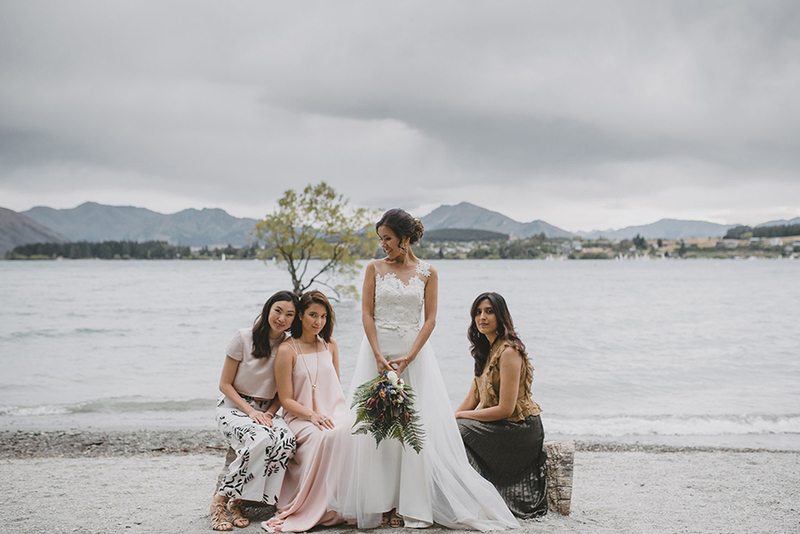 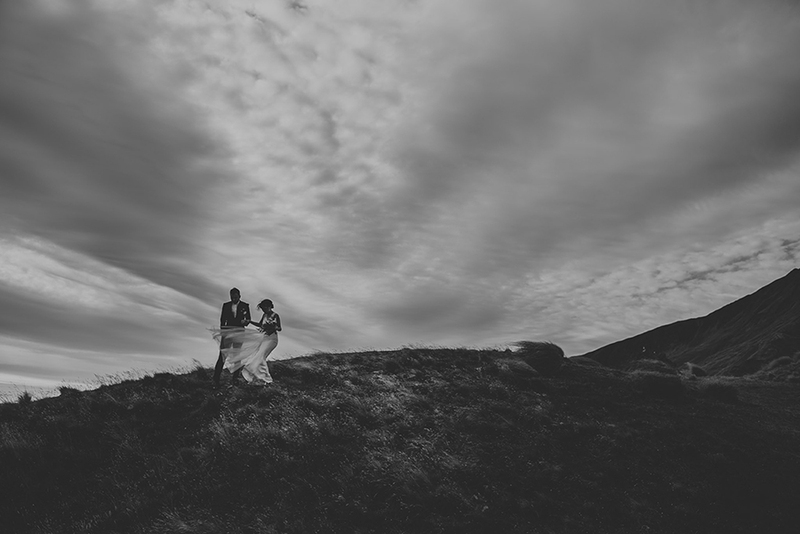 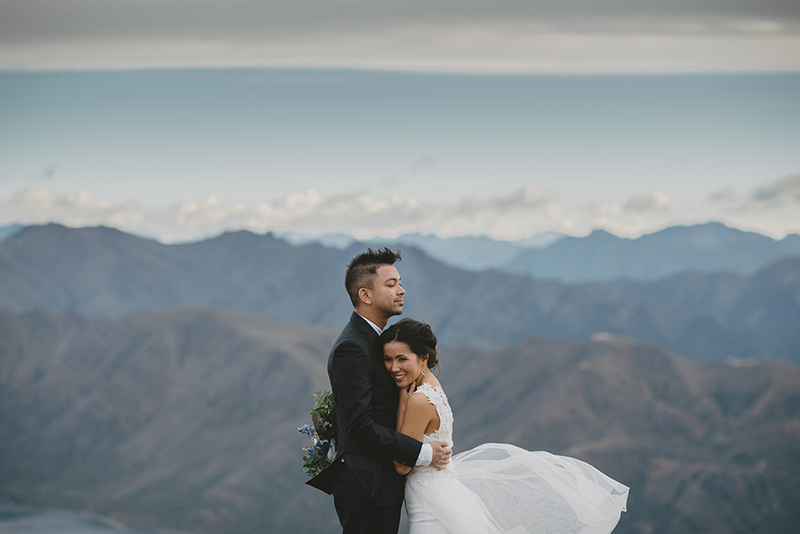 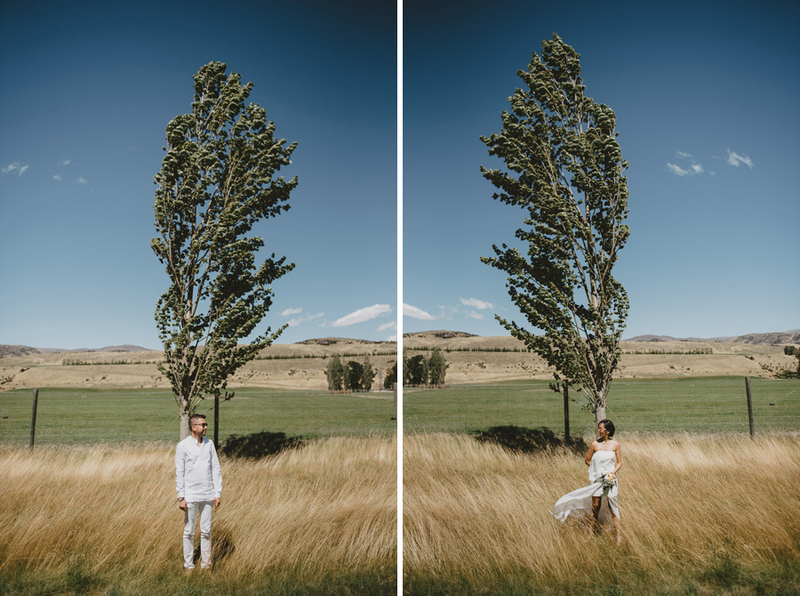 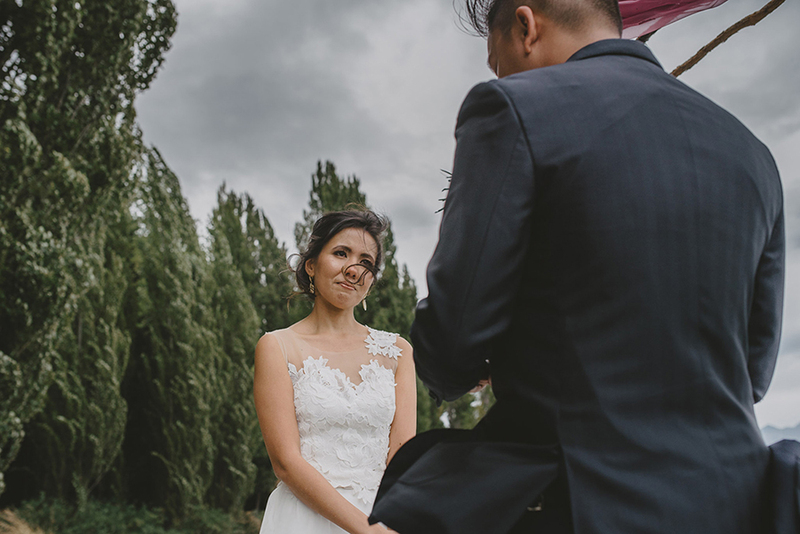 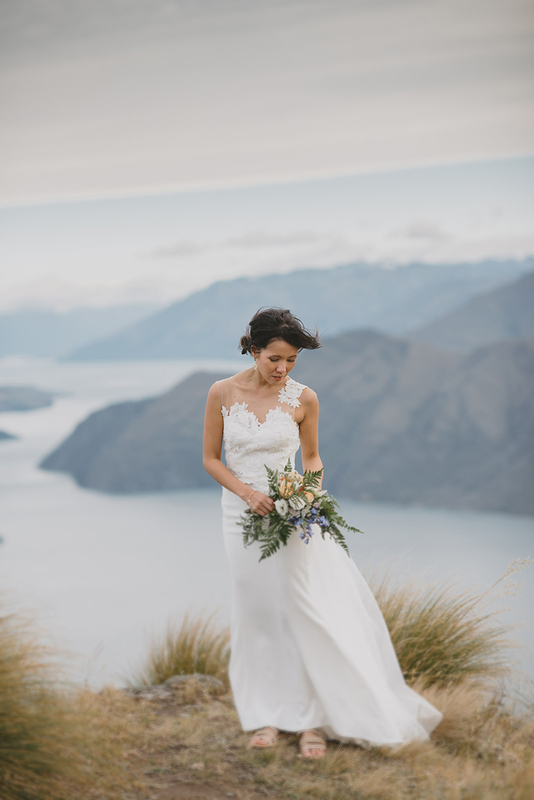 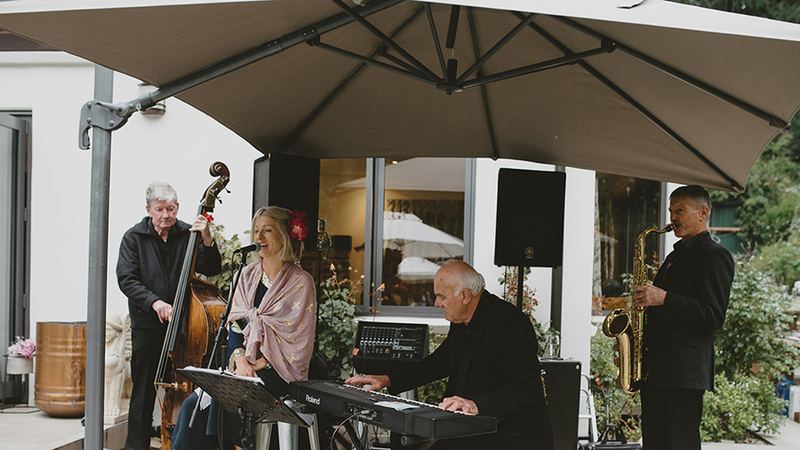 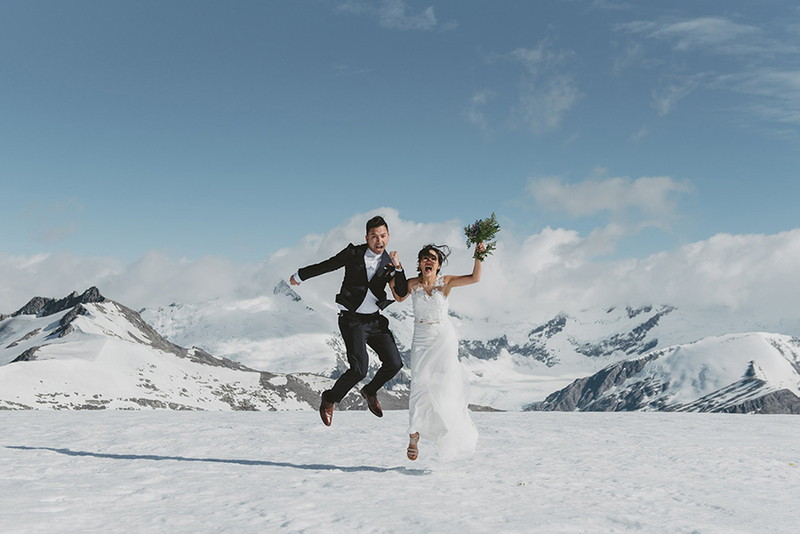 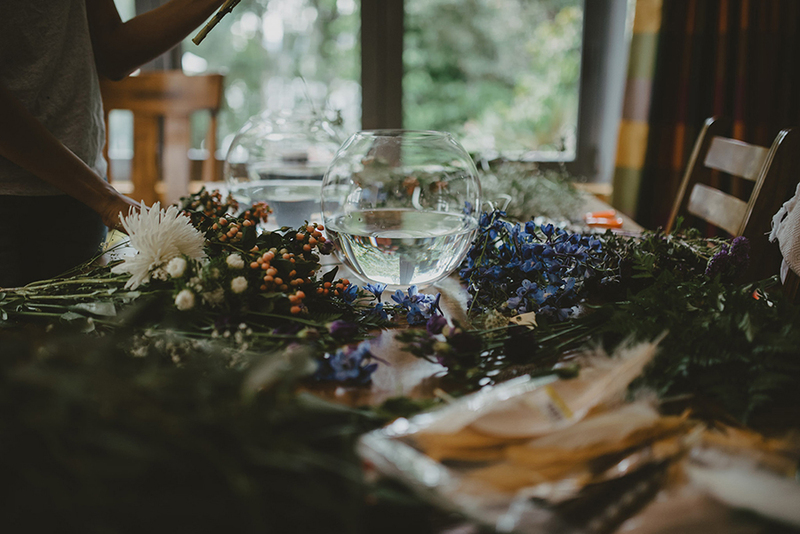 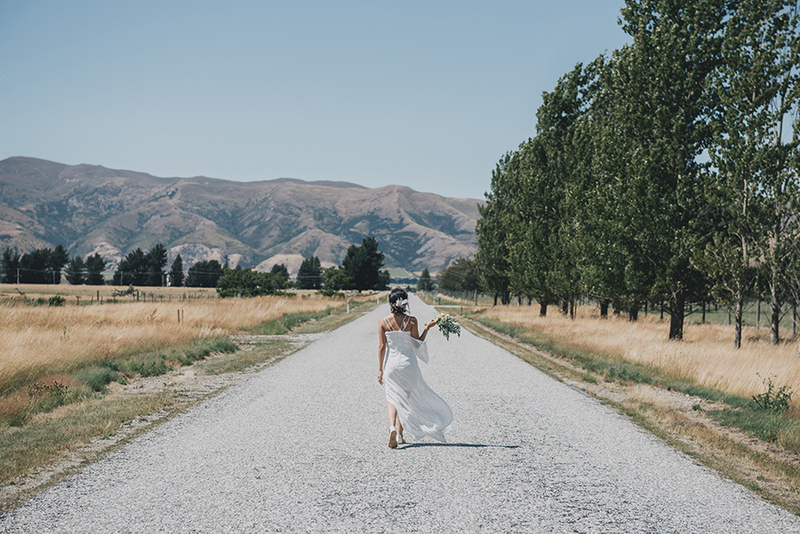 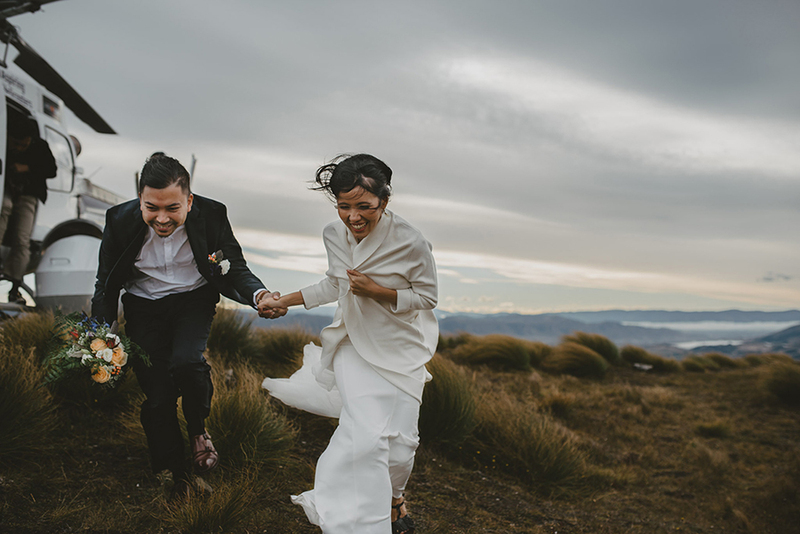 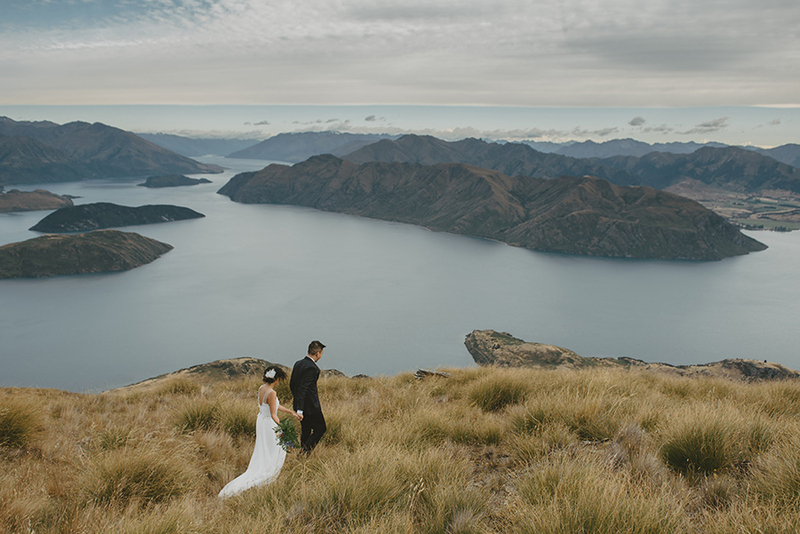 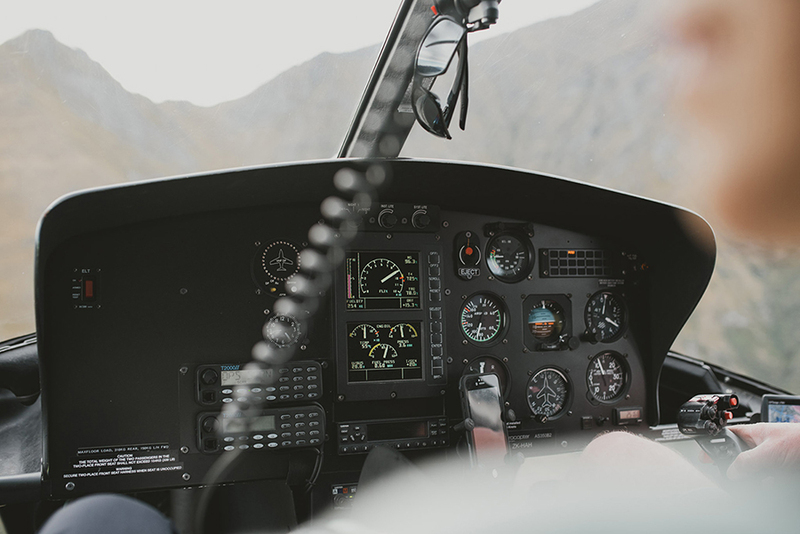 Rengee fell in love with Lake Wanaka during the many years she spent living in New Zealand, and it seemed only fitting that she marry the love of her life there, in a touching ceremony captured by Vinoth Raj Pillai. 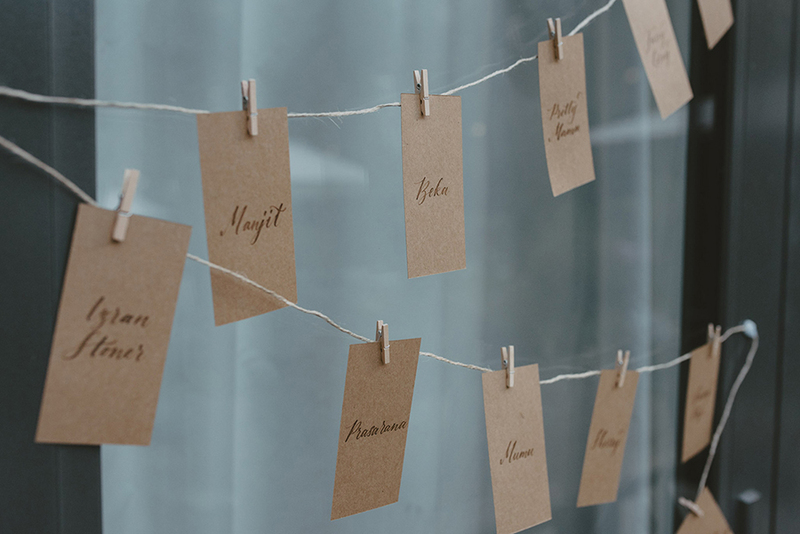 Tell us all about your wedding. 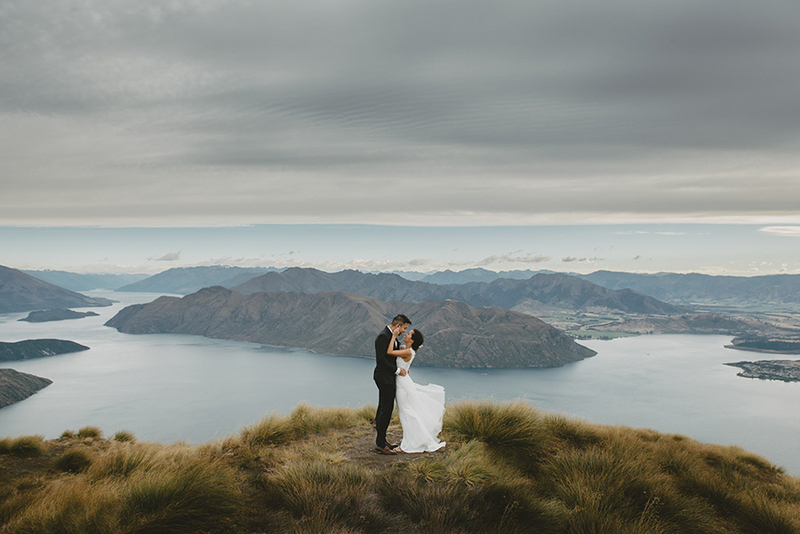 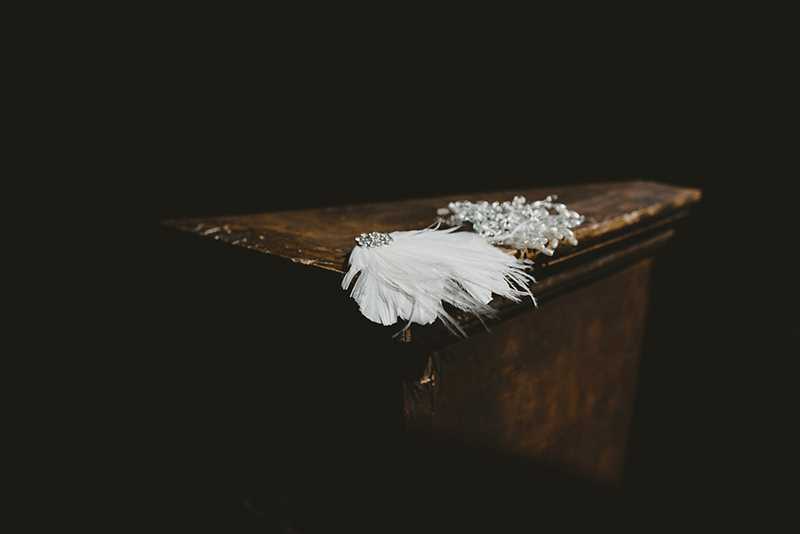 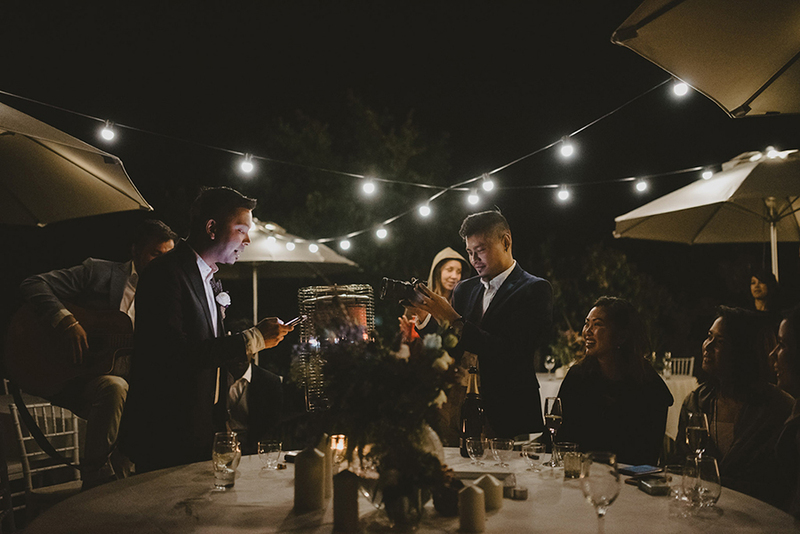 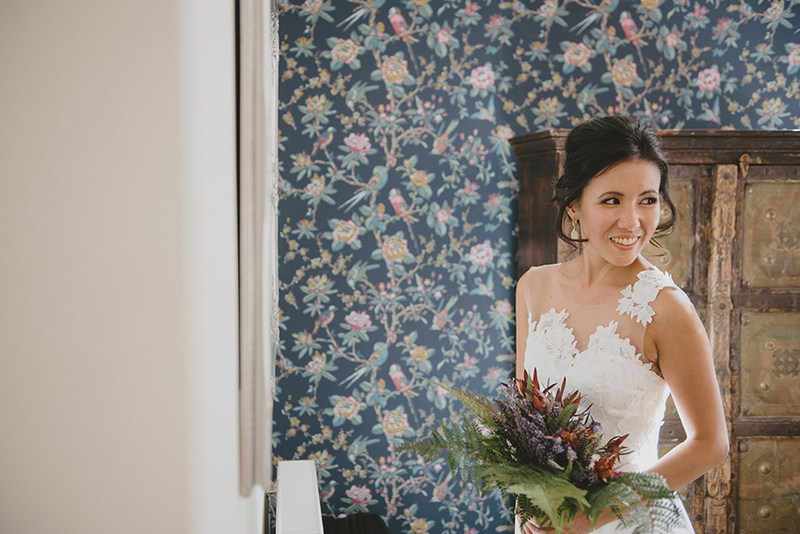 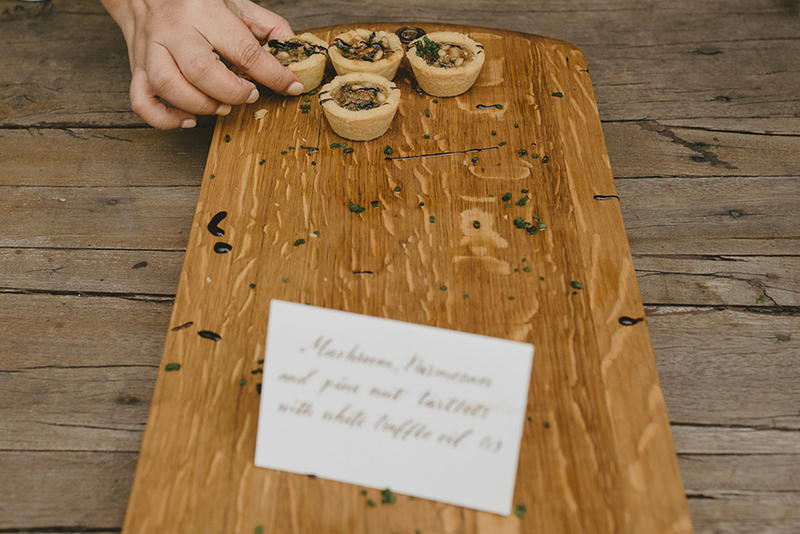 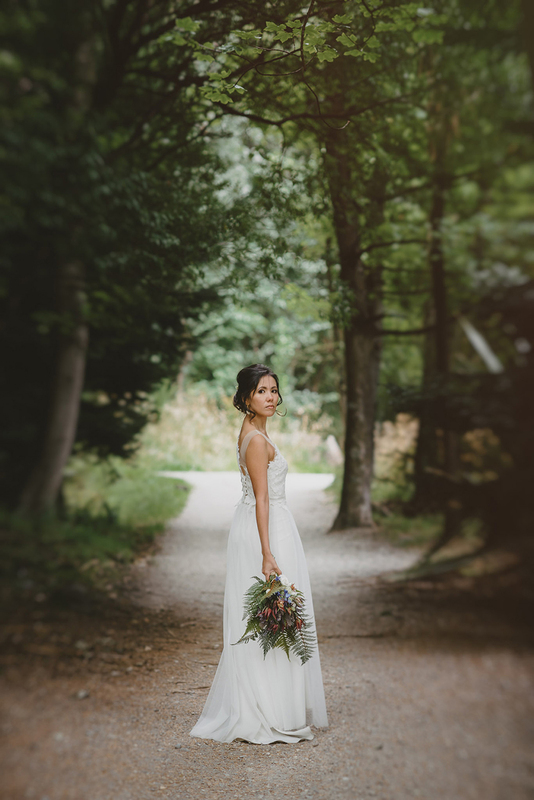 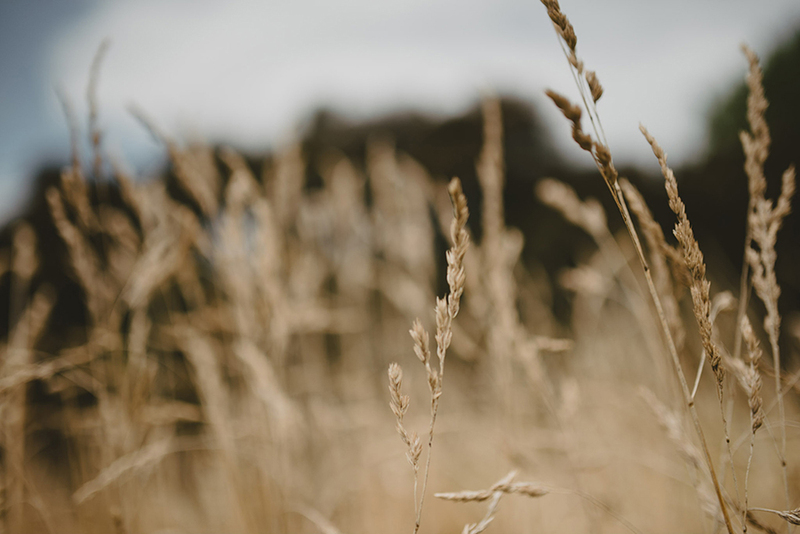 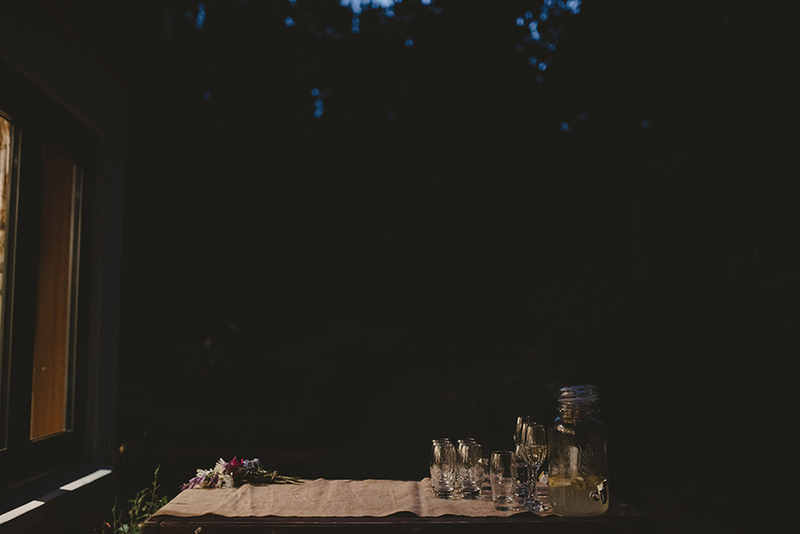 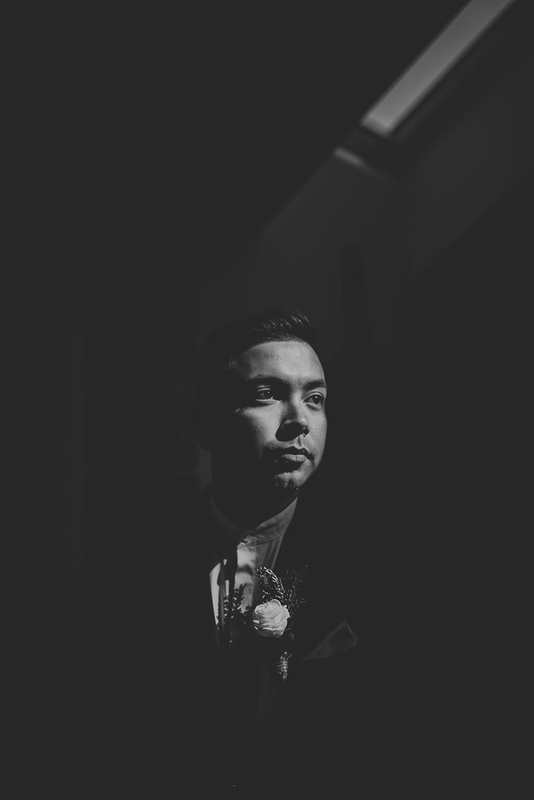 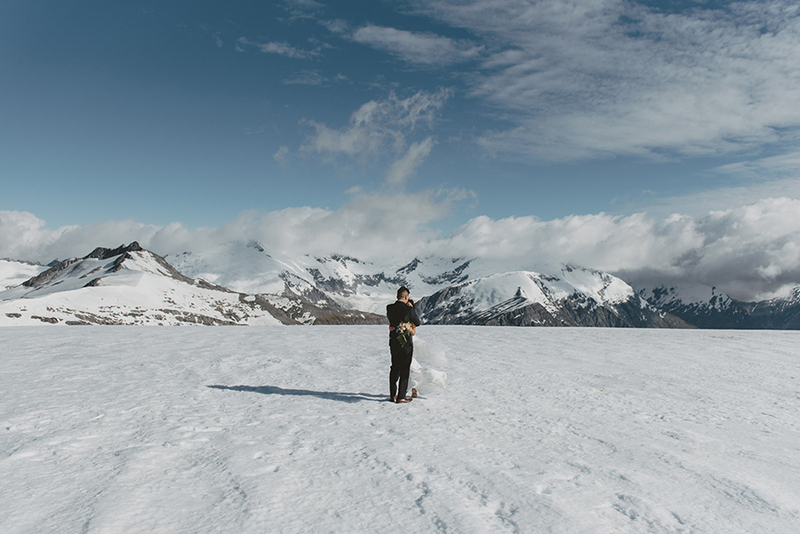 “I guess the fact that it was a semi-elopement was pretty special. 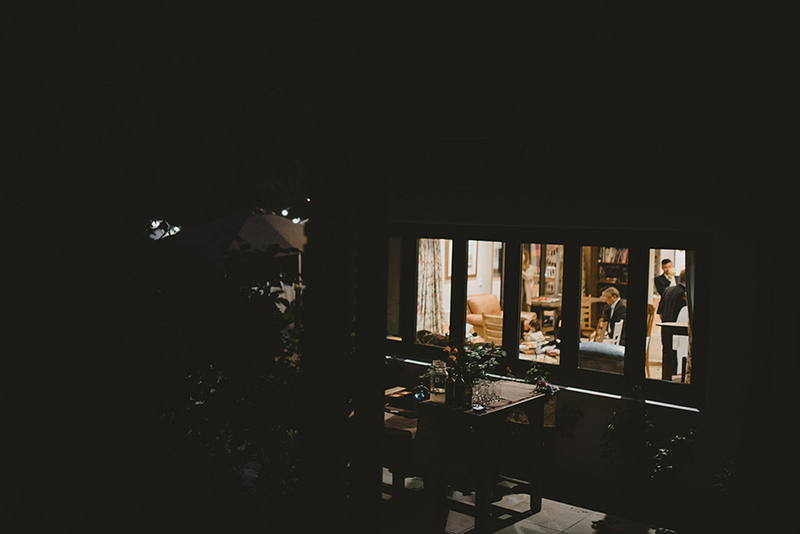 No one except our guests knew that we were even engaged, and they were all sworn to secrecy. 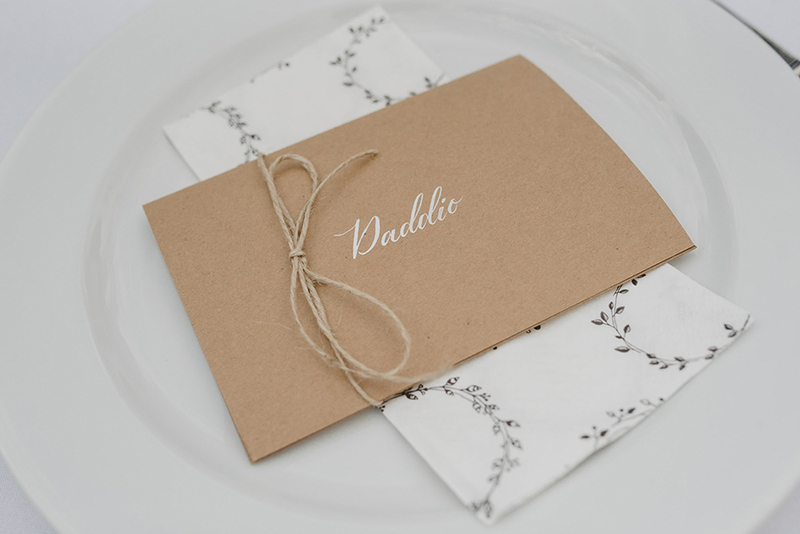 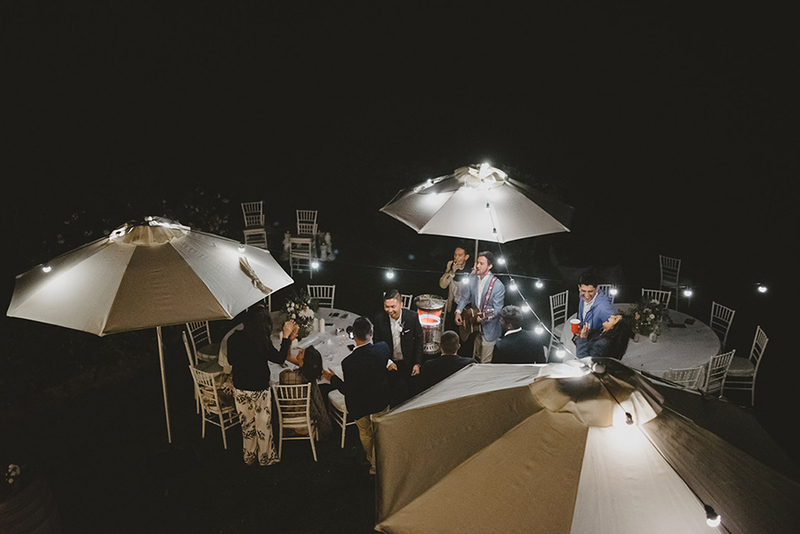 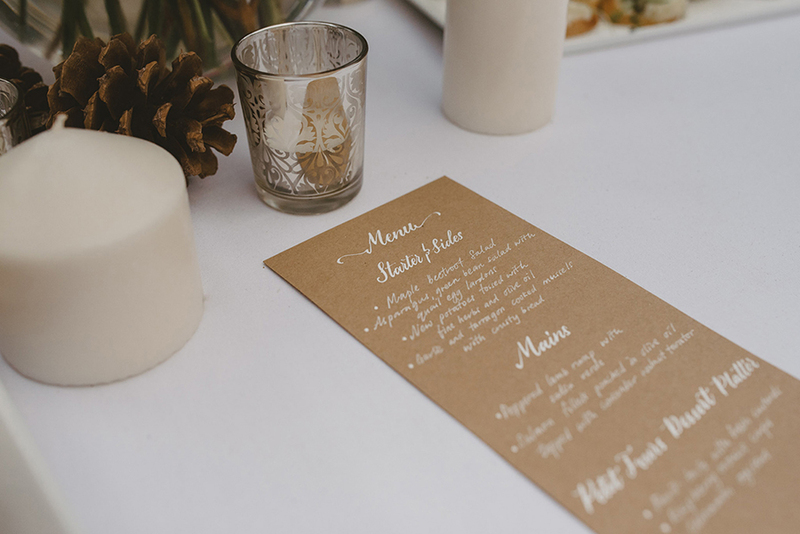 We felt this played a big part in making the whole planning process so stress-free, intimate and meaningful. 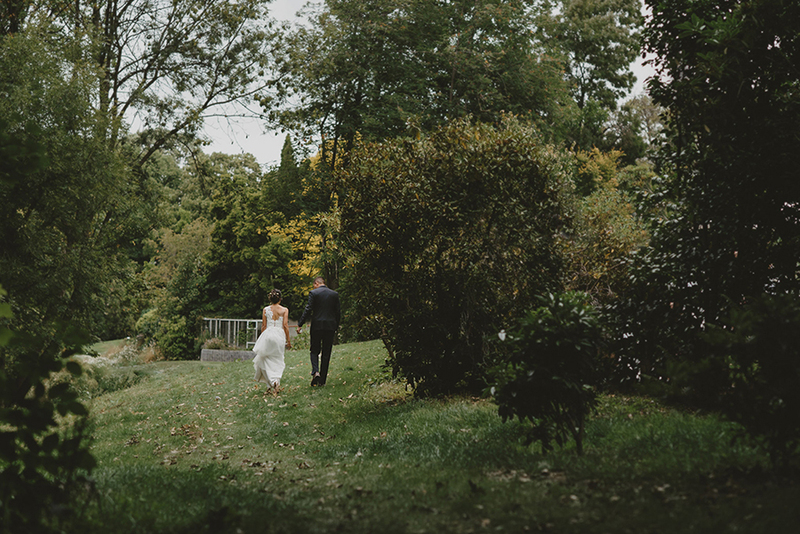 We only announced our nuptials almost a week after it was all done (much to everyone’s surprise!) 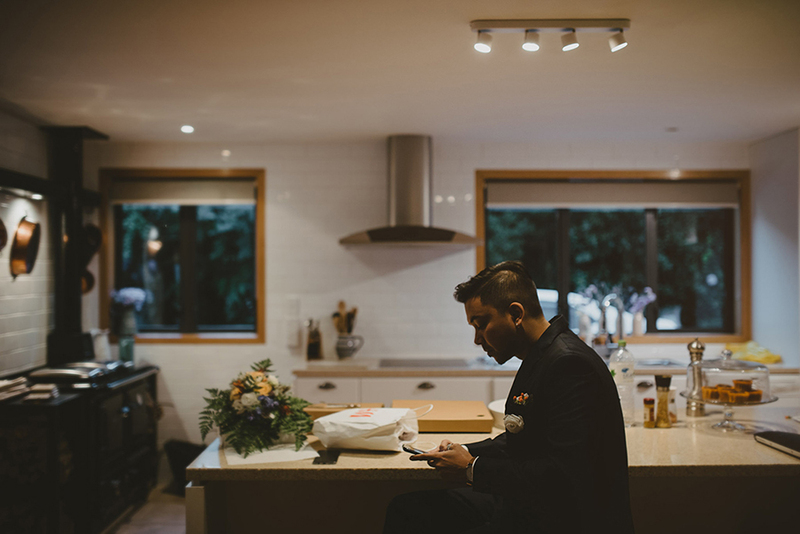 through Whatsapp and social media. 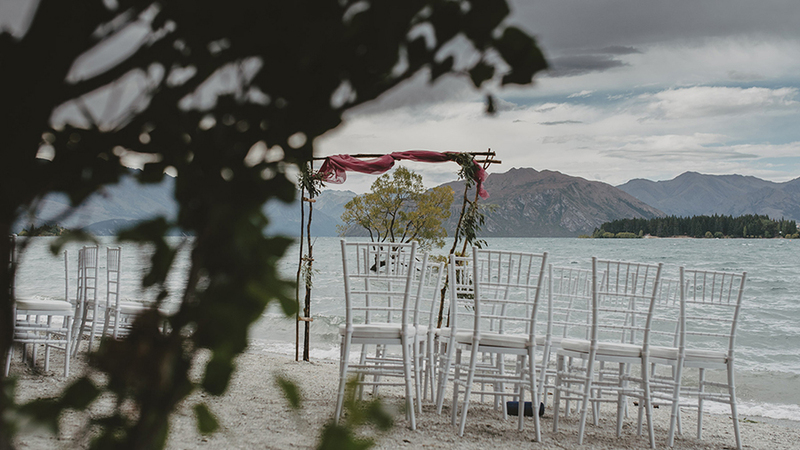 For us, the location mattered very much. 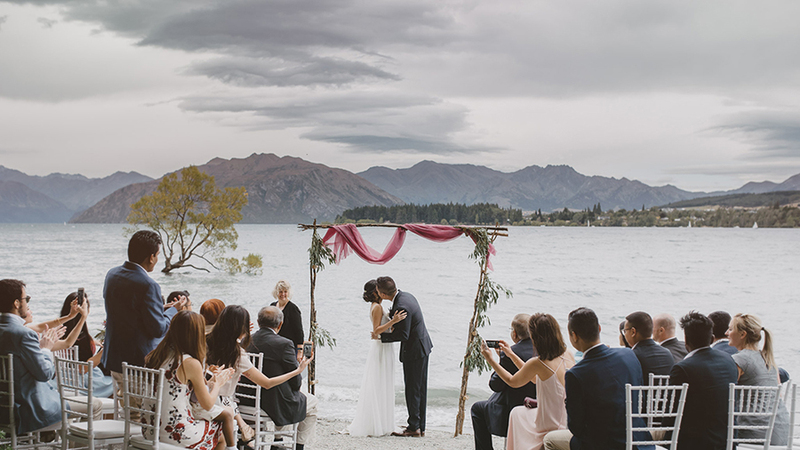 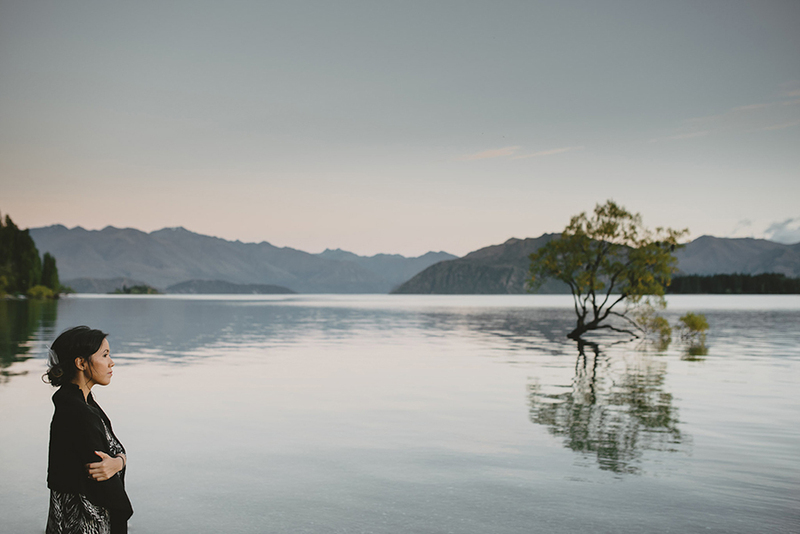 Lake Wanaka was a place I have adored since childhood, in the years I spent in New Zealand. 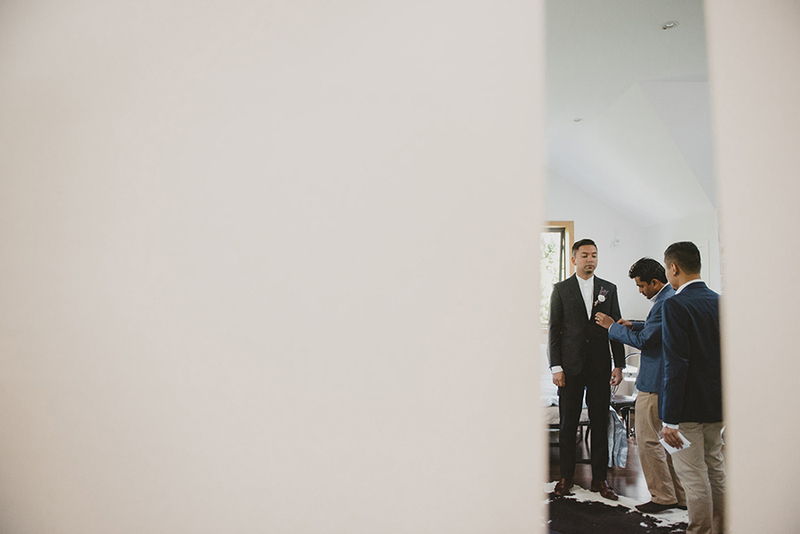 Iqbal fell in love with it the moment he laid eyes on the pictures. 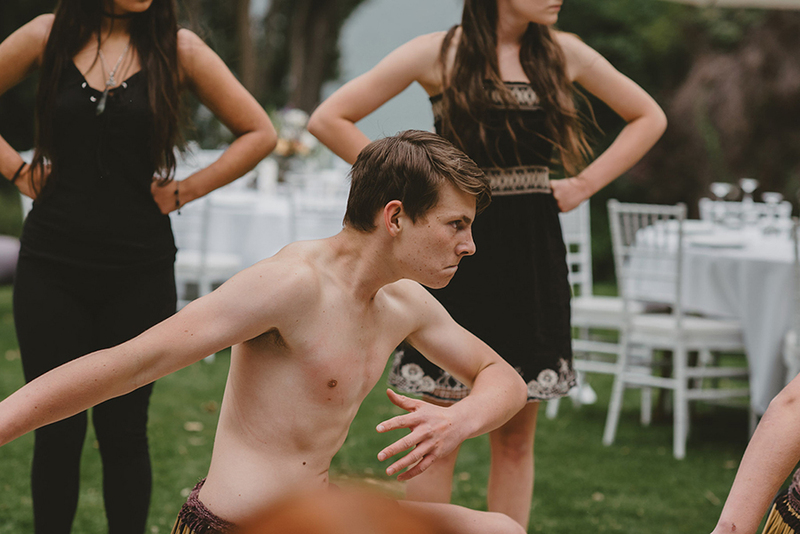 I mean, look at it. 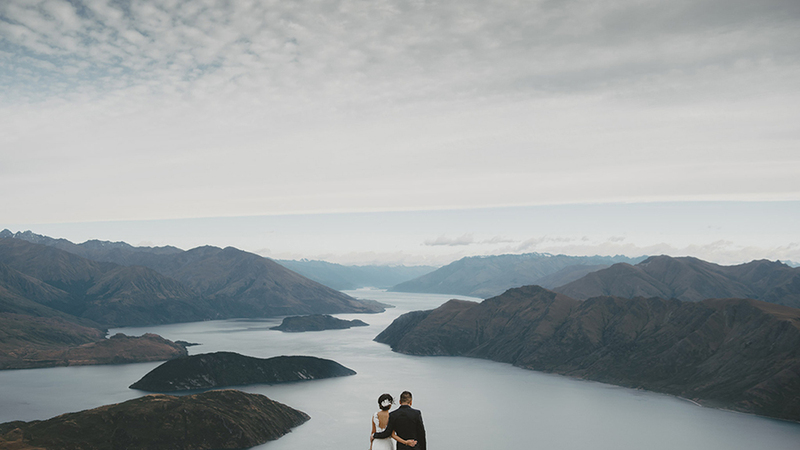 We also both love travelling. 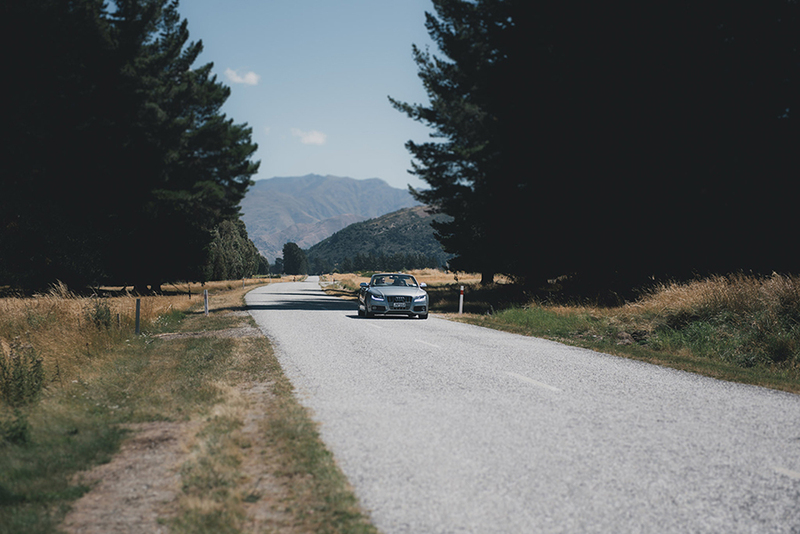 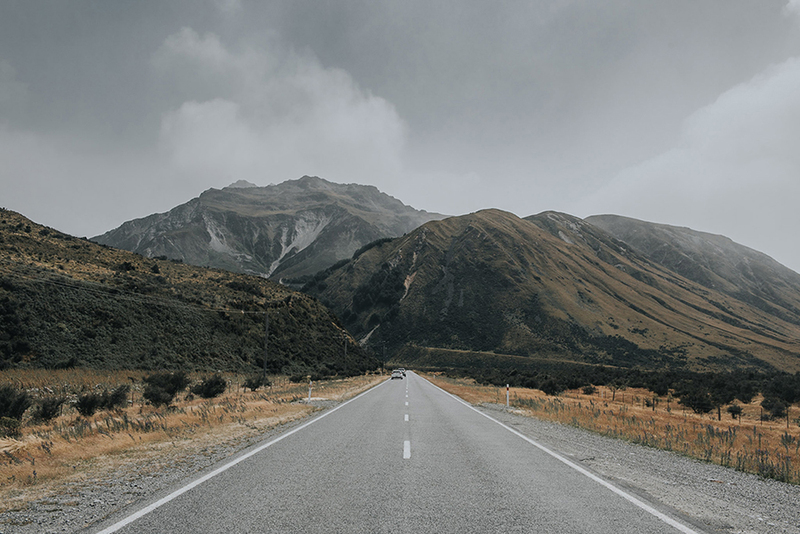 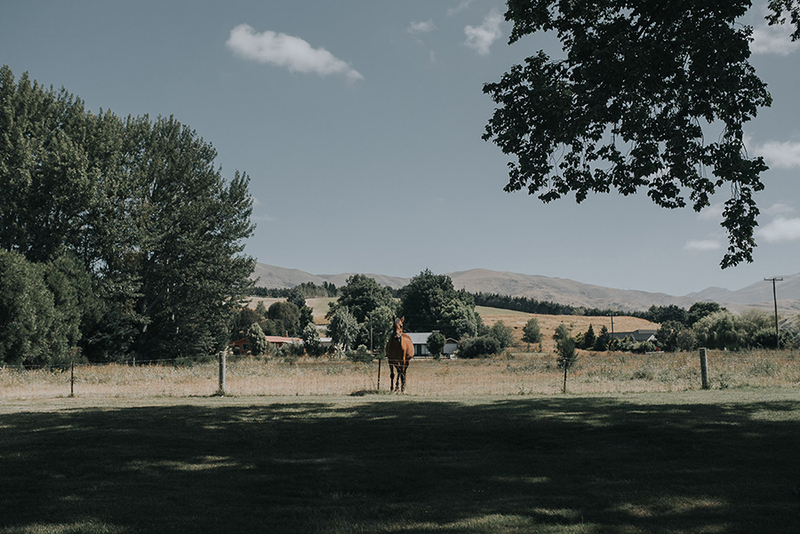 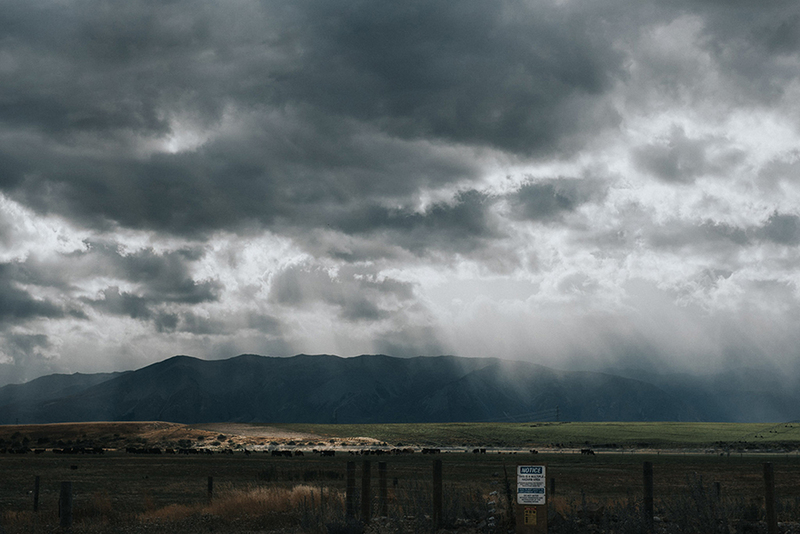 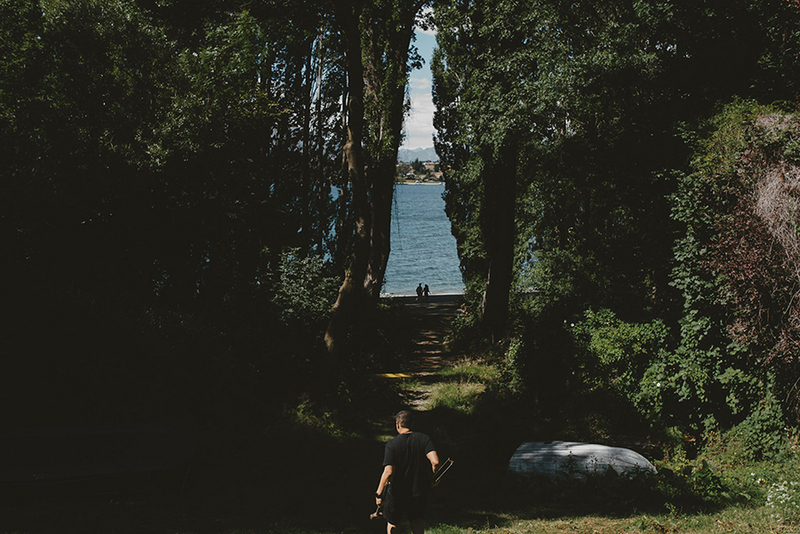 Having our closest friends and family with us in New Zealand meant that we could then travel with them. 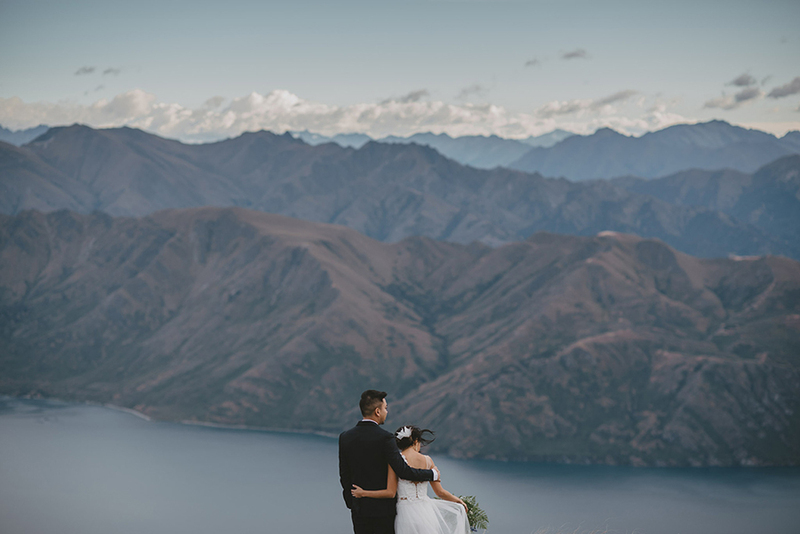 To us, the road trip and adventure that followed was just as much a part of the wedding as the ceremony was. 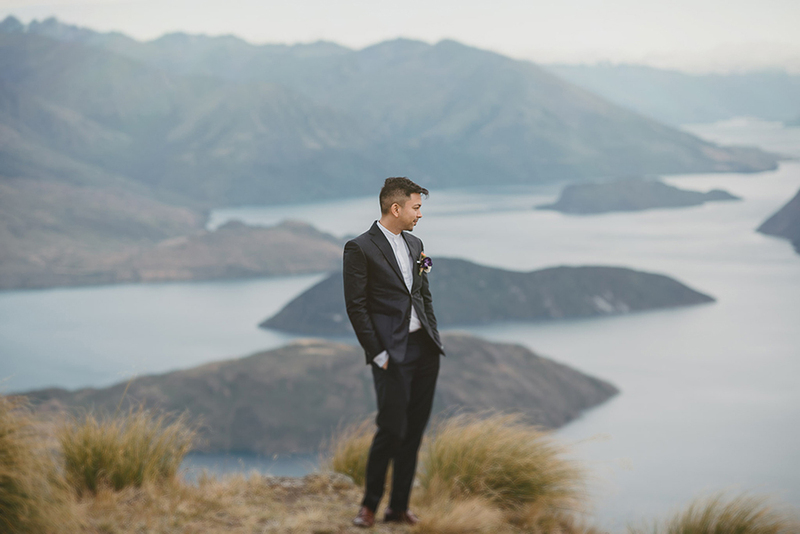 “It’s really easy to get swept up in the planning process and wanting the best because ‘you only get married once’. 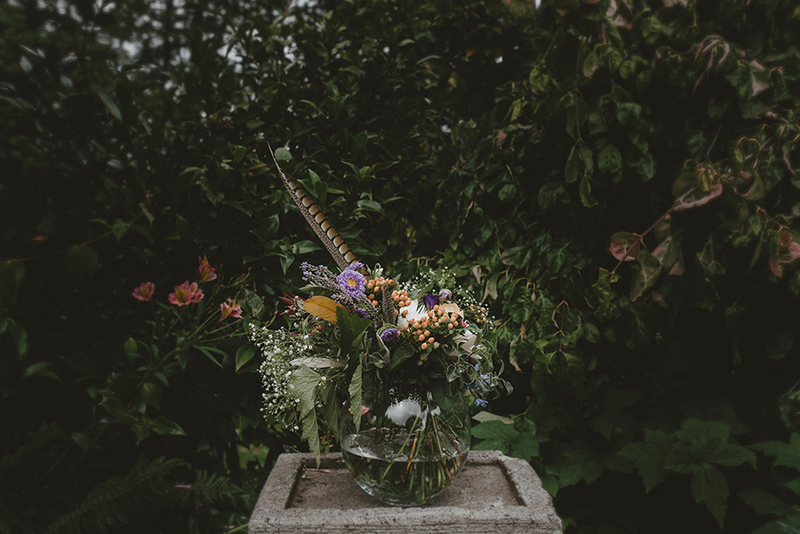 My advice is: have a realistic budget, and stick to it. 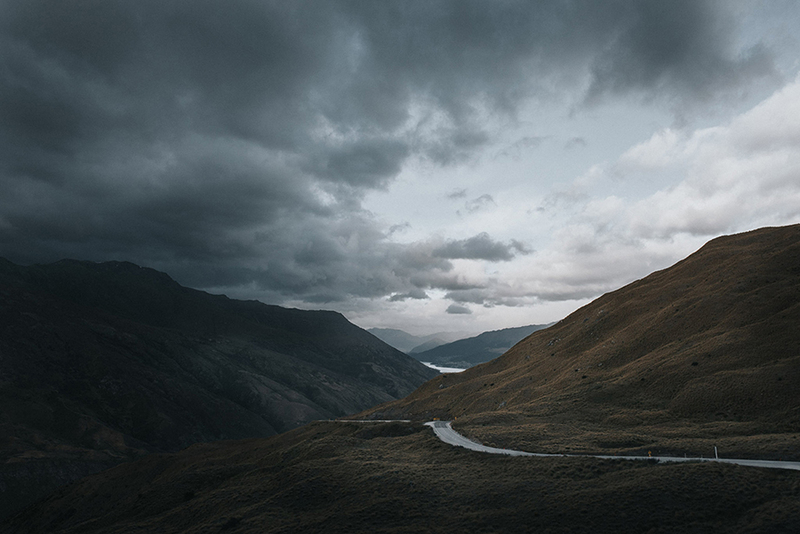 Remember, this is just the beginning of a very long, joyful, but surely trying journey ahead. 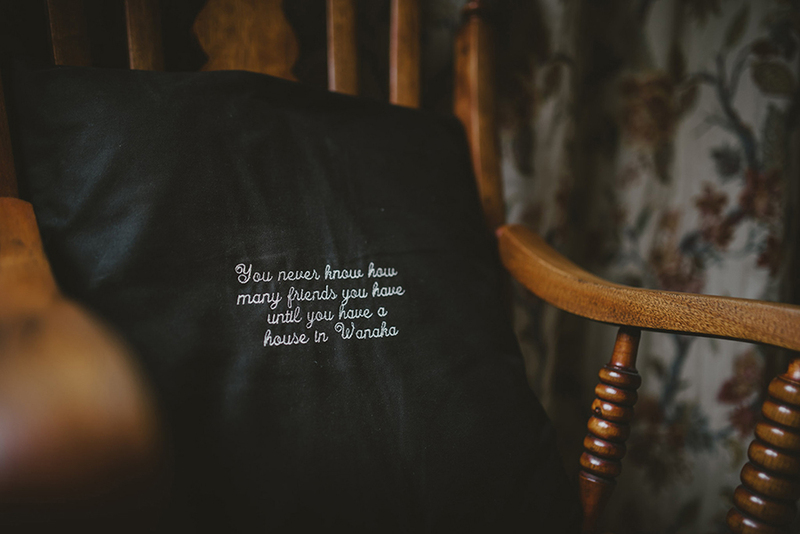 Don’t start it in debt.